Gift card numbers must be unique across all databases now and in the future to enable transferring. 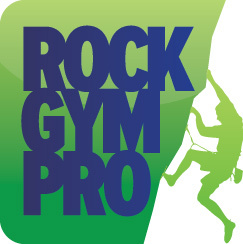 When Rock Gym Pro searches for a gift card, if it finds a remote one it will ask the staff if they want to transfer the balance. If they select Yes, the balance of the gift card will be transferred to the local gym. This is accomplished by zeroing out the gift card balance at the remote gym and crediting the gift card at the local gym. In the Z-Out for the day you'll see these credits/debits.